Daniel Boone has been in the wood flooring business for 38 years and was born and raised in Orange Park, Florida. A second-generation wood floor installer, Daniel started working at an early age with his father, and lead his own crews by the age of 16. Establishing his own business in1982, Daniel built a reputation for quality installations in prestigious homes and commercial projects throughout the Southeast. The NWFA, National Wood Flooring Association, selected Daniel as their Technical Director in 1995 and he created a national curriculum for wood floor education, served on various committees and taught over 10,000 students in 10 years. Since 2005, Daniel has traveled extensively leading and teaching wood floor installation and finishing schools for industry associations, and private businesses in North America, Australia, China, Thailand and Mexico. In 2010, Daniel re-established his business in Jacksonville. Daniel Boone WFT, Inc provides professional design, installation, custom colors and finishes, including hand scraped, antique and distressed textures as well as restoration and repairs. We pride ourselves on our professional relationships with architects, designers, builders and their clients. We are known for clean, organized work completed satisfactorily and on schedule. 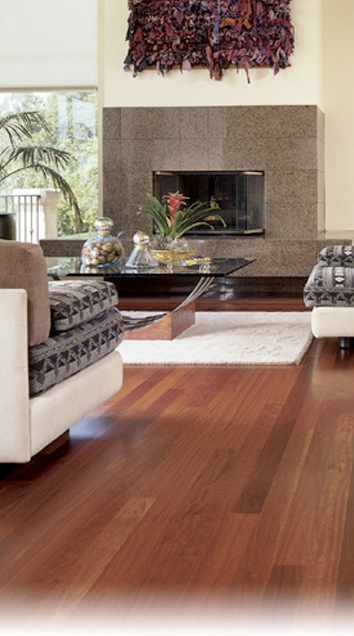 We are an NWFA Certified Wood Floor Installer and Certified Sand and Finisher. Daniel is passionate about raising the level of professionalism in the wood flooring industry. He volunteers several weeks each year as a lead instructor at the NWFA Basic, Advanced and Expert Installation Schools.